At our May 2nd meeting Donna O'Scolaigh Lange will introduce us to collage and mixed media art. Event is free for members; $5 for the general public. Materials list to be posted soon. 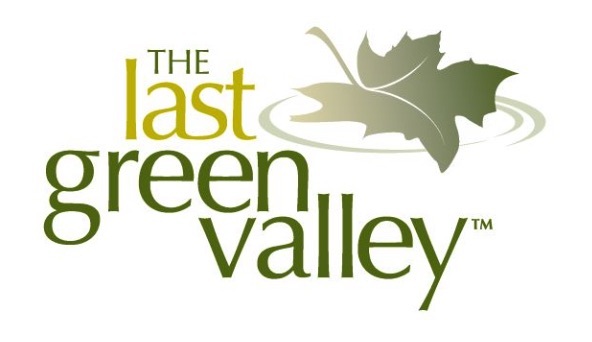 The Northeastern CT Art Guild (NECTAG), The Pomfret Historical Society and Ellis Technical School will partner in a Clean Up Day funded in part by The Last Green Valley! 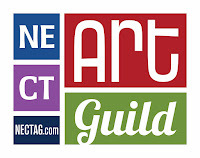 We will gather at 11 Townhouse Drive, Pomfret, the site of the art guild’s monthly meetings, from 9am to 12 noon in order to clean up the roadside, driveway, gardens and grounds in preparation for spring. TLGV will reimburse with grant money for supplies, advertising, food and beverages. 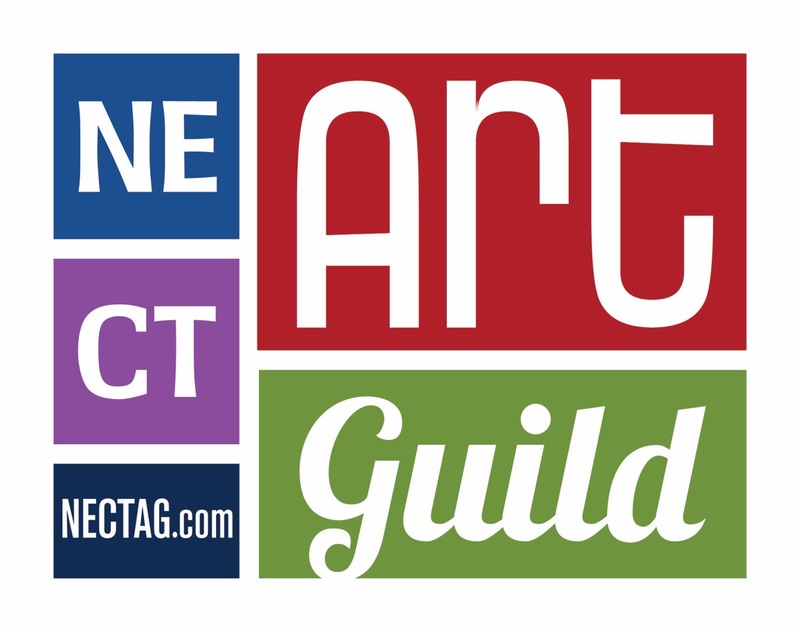 Northeastern CT Art Guild is a Nonprofit organization with the mission of promoting the artistic growth of its members and the greater art community. The prospectus is out for our annual Vanilla Bean show!